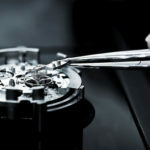 We are looking for a full time CW-21 or Wostep Certified Watchmaker. 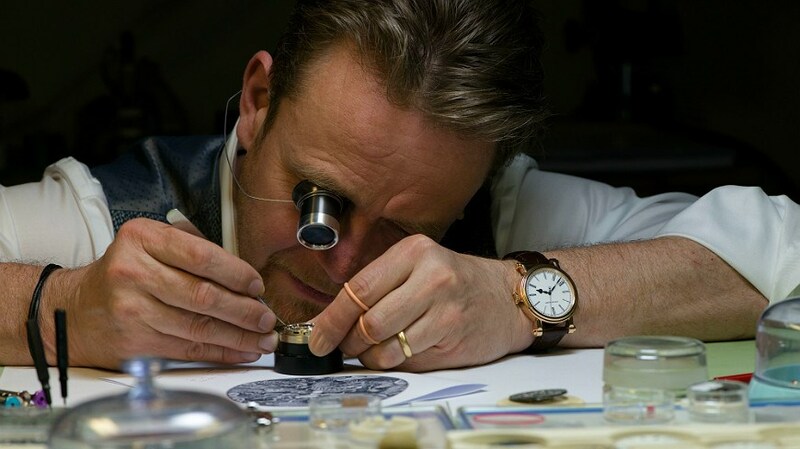 Immediate hire, great pay and paid vacation included. 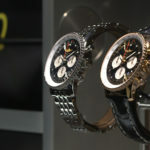 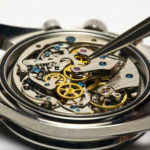 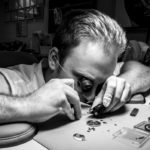 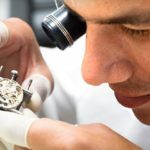 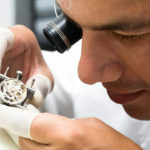 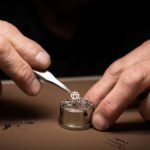 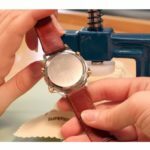 Must be able to overhaul and polish swiss watches including brands like Rolex, Breitling, Omega etc.